This week my friend and art collector Frank Edwards from Detroit, Michigan, had wonderful news on his blog warholcovers.com. Last year Frank has donated his entire collection of music albums with Warhol covert art to the Cranbrook Museum of Art, so that they would be able to create a large exhibition, called Warhol on Vinyl. The show in the Cranbrook ended on March 15 of this year. Now it has been announced that the show will travel to a new venue: the Boca Raton Museum of Art in Boca Raton, Florida, from january 25 until April 30, 2016. Same place and time also a complete collection of Warhol silkscreen suites will be on view.. 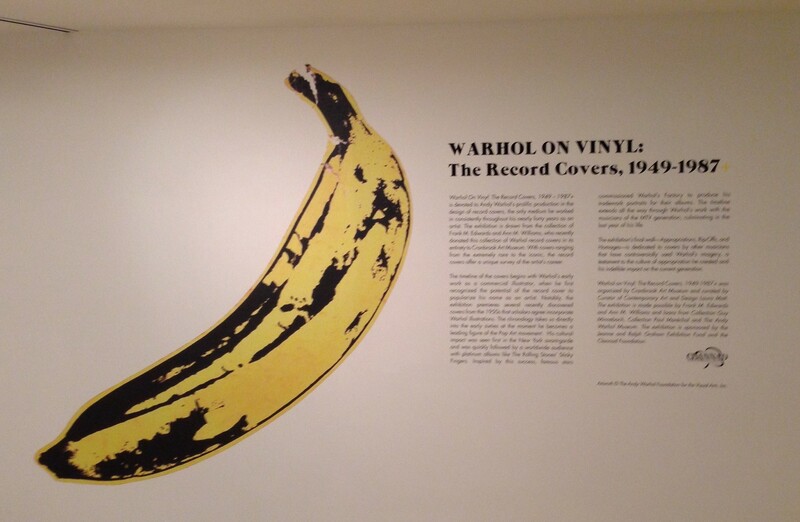 Proud to say that I myself have done a small contribution for the Warhol on Vinyl exhibition. I have given two records in loan. First one is the rare and recently discovered Lew White – Melodic Magic EP on Camden. 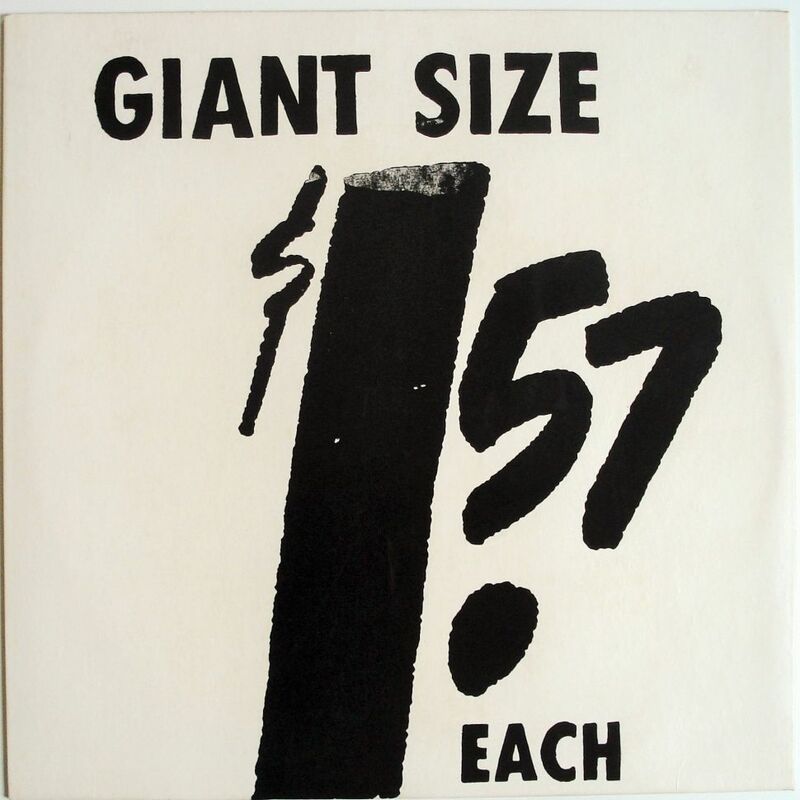 Secondly an original silkscreended cover of Giant Size $1.57, signed and numbered, from the edition of 75. This cover was made in 1963 to coincide with the Popular Image Exhibition in Washington. More than just a record cover, it is a genuine pop art multiple, hand screened by Warhol. Warhol on Vinyl is not the only exhibition I have contributed to recently. Warhol by the Book is a magnificent show curated by chief archivist Matt Wrbican of the Warhol Museum, the largest one ever about book jackets Warhol designed, books he illustrated, books he wrote and/or published himself. And same as with the record covers, Warhol worked with books throughout his entire carreer, from late Fourties until his death in 1987. 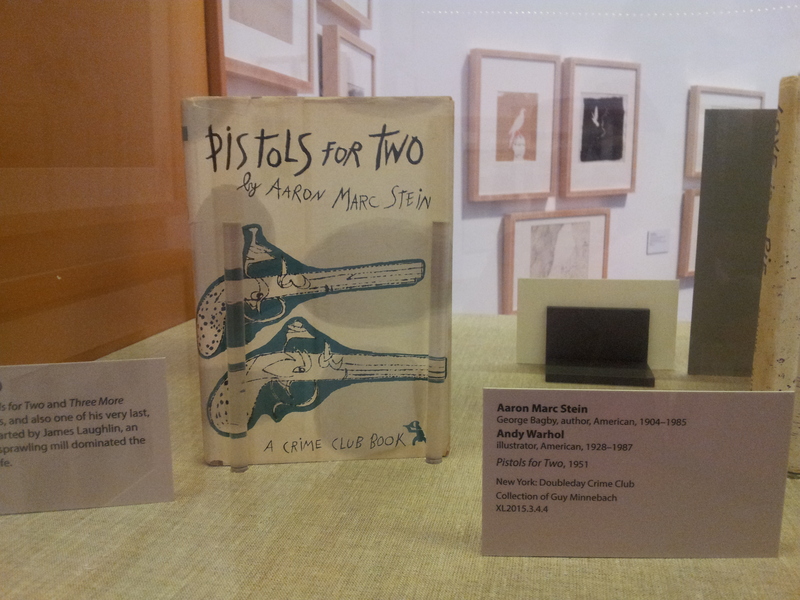 Warhol by the Book can be seen one more week in the Williams College of Arts in Williamstown, until August 15. Next venue will be The Warhol Museum in Pittsburgh, from October 10 until January 10, 2016. 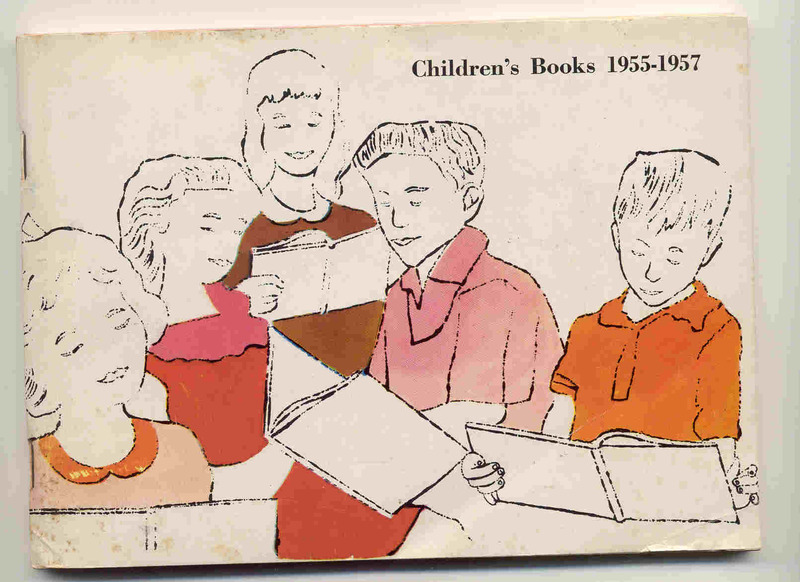 Among the books from my collection I gave in loan to this show are a very rare and tiny 1958 catalogue of children’s books that were published between 1955-1957, and a copy of Pistols for Two by Aaron Marc Stein, Warhol’s first assignment for a dust jacket (1951).